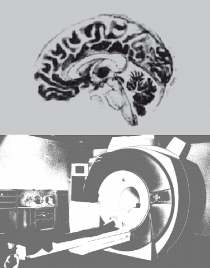 We will soon open two PhD positions in neuroimaging, topic: resilience. Please contact rkalisch@uni-mainz.de. Find R. Kalisch on ResearchGate. A full-time position for a radiology assistent is vacant at the NIC. Please contact nic-koordination@unimedizin-mainz.de for further information. We are looking for student assistens to help with two Neuroimaging projects. A background in Psychology or Medicine is advantagous. If you are interested, please write to nic-koordination@unimedizin-mainz.de. If you are interested in writing your thesis at the NIC, please send your application to nic-koordination@unimedizin-mainz.de. We can offer different topics in the field of systems/cognitive neuroscience.